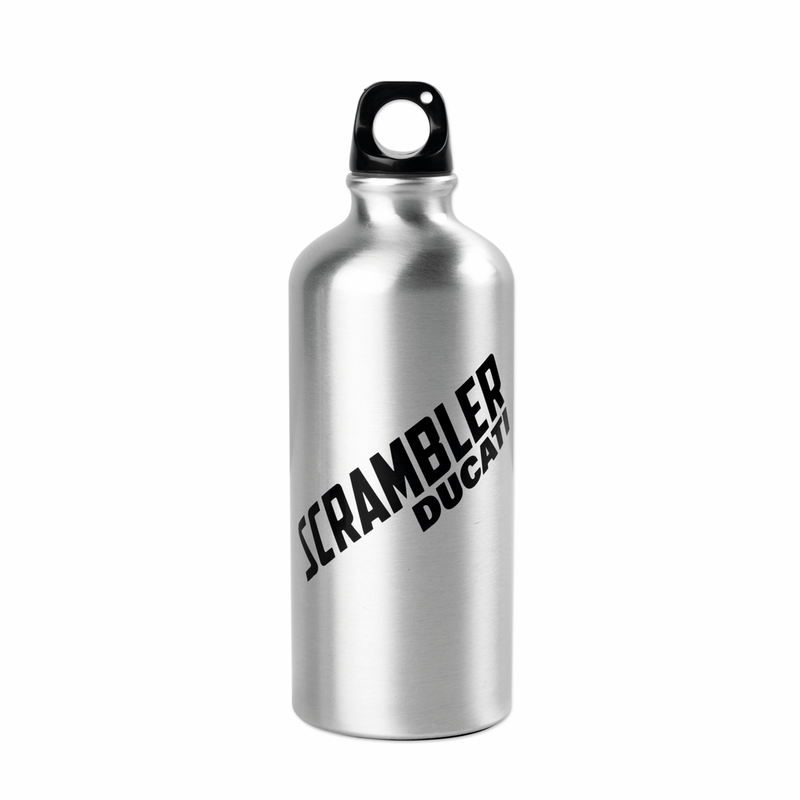 Aluminium flask for those wanting a professional and totally hygienic container for their drinks. The ideal companion when outdoors, in the office or while travelling. Signed by Scrambler. Capacity: 600 ml (7x21 cm).